"Rooms clean, river view terrific." Have a question for International Hotel? "The hotel has really comfy beds and a clean toilet - two things I look out for when staying in a hotel." "It was a good choice: excellent location (opposition of Ninh Kieu Quay Park - beautiful at night), helpful staffs and acceptable cleanliness." 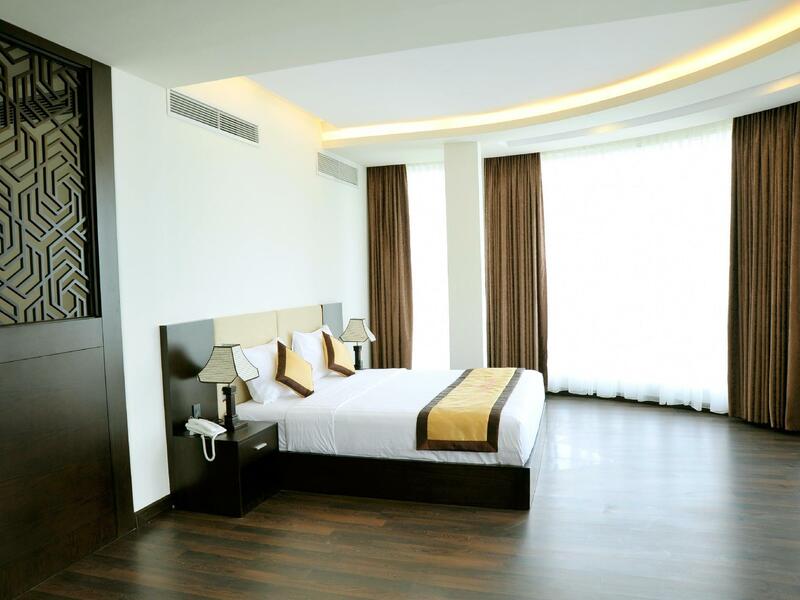 "Big room for family with young kid"
Well-placed in the sightseeing, restaurants, culture area of Can Tho city, International Hotel provides a most conducive spot for you to take a break from your busy days. Only 0.2 km from the city center, the hotel's strategic location ensures that guests can quickly and easily reach many local points of interest. 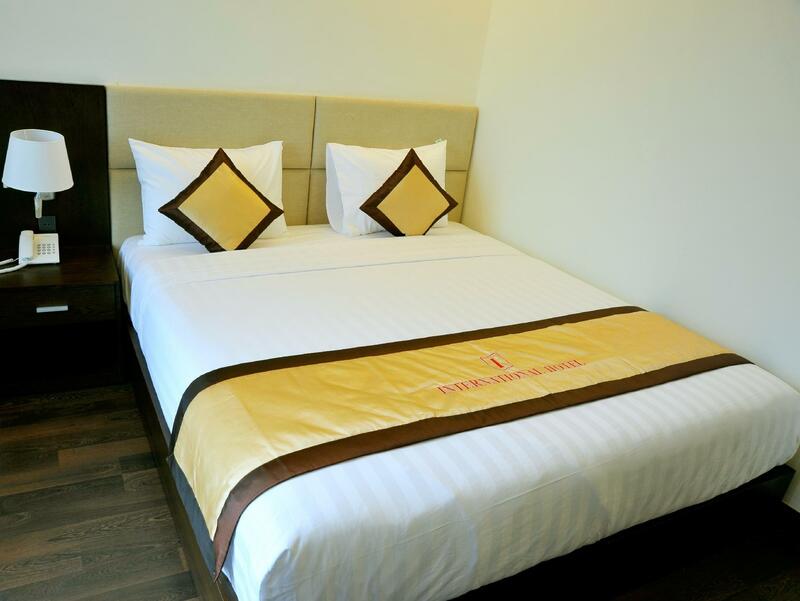 For sightseeing options and local attractions, one need not look far as the hotel enjoys close proximity to Ho Chi Minh Museum, Ong Pagoda, Ninh Kieu Wharf. 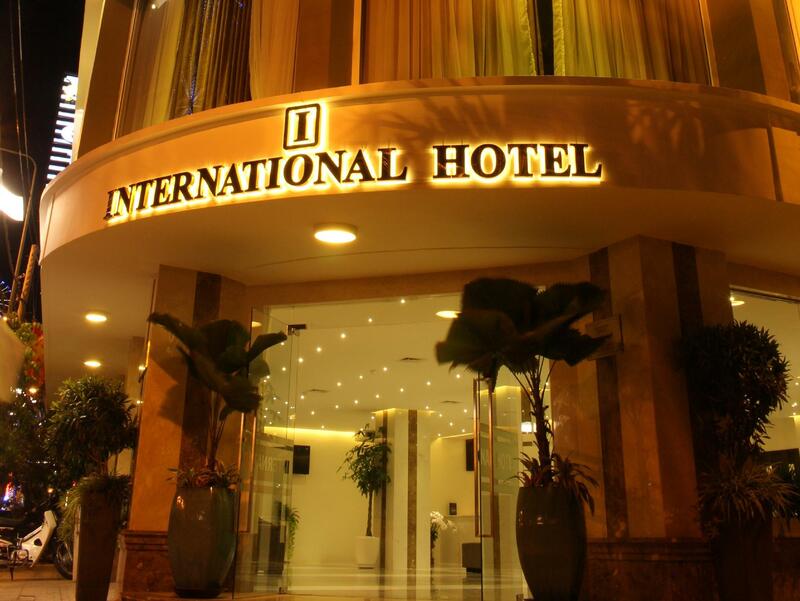 At International Hotel, the excellent service and superior facilities make for an unforgettable stay. The hotel offers access to a vast array of services, including free Wi-Fi in all rooms, 24-hour front desk, luggage storage, Wi-Fi in public areas, car park. All guest accommodations feature thoughtful amenities to ensure an unparalleled sense of comfort. The hotel's recreational facilities, which include sauna, massage, steamroom are designed for escape and relaxation. 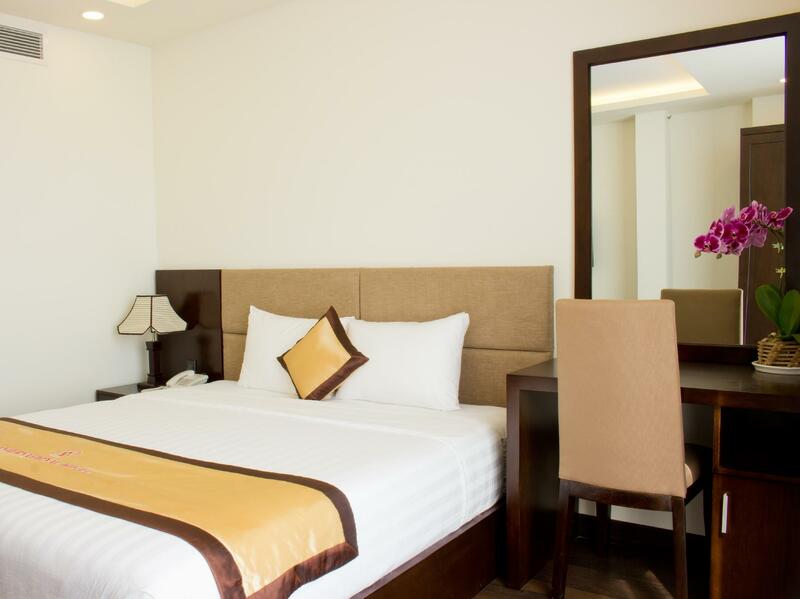 Whatever your reason for visiting Can Tho, the International Hotel is the perfect venue for an exhilarating and exciting break away. The hotel is small but it’s in a great location, parking is lacking... one thing I disliked about my stay here for 3 nights was I supposed to get free parking at the hotel but the security guy keeps asking for 35,0000 VND every night for coffee. The hotel room was very spacious and kept clean with comfortable king size beds, which was perfect for a family like us with young kids. The hotel was conveniently located, very close to the statue of the Ho Chi Minh. Staff was attentive too; they were happy to assist us to book return bus ticket to HCMC. The drawbacks of the room were; the fridge was not working, the bathtub was not attached properly, so it was unstable, and the toilet cover was broken. Overall, we were happy to stay there. It was a good choice: excellent location (opposition of Ninh Kieu Quay Park - beautiful at night), helpful staffs and acceptable cleanliness. 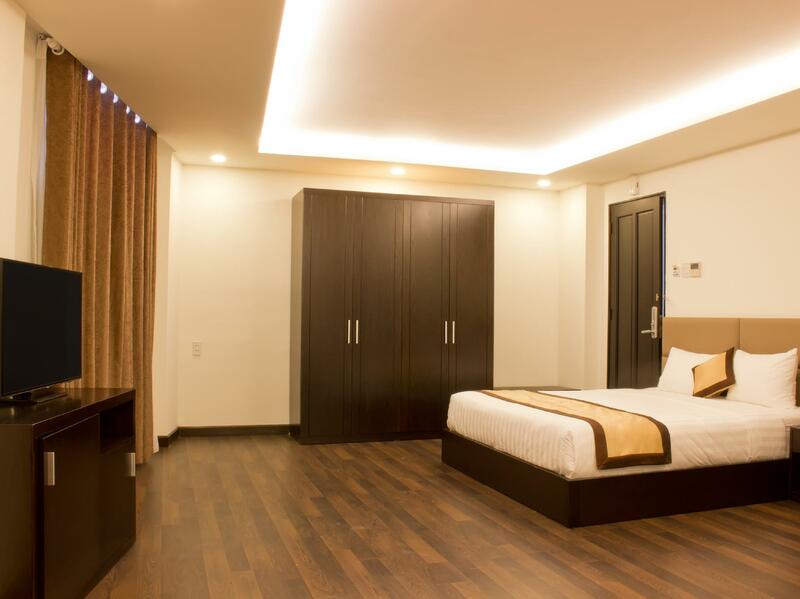 This place looks more a business hotel that a place for backpackers, but we got a nice and well-furnished, if a little small, room for a good price. Staff was very friendly and helpful, and also quite conversant in English, which is not a given in Can Tho. 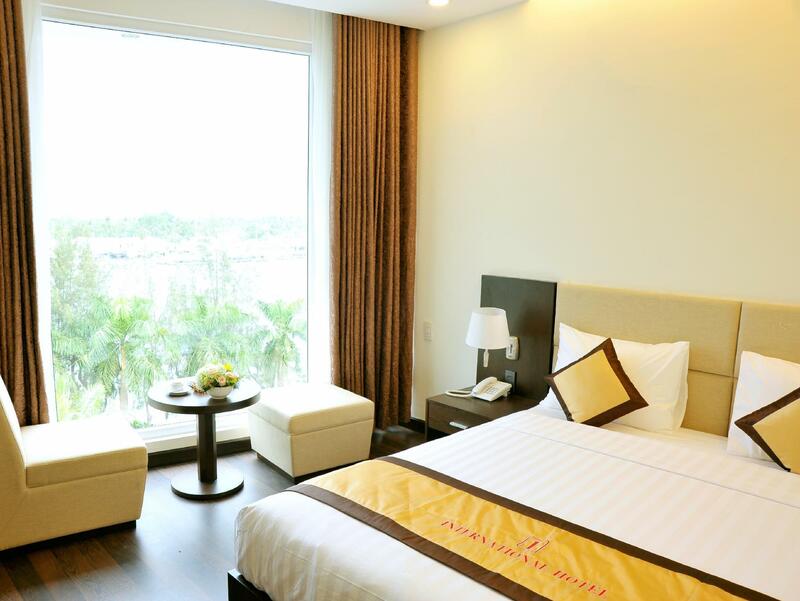 With the Mekong river at the front, Ninh Kieu pier near by, night market and food streets within walking distant, International Hotel is good for money. However, comparing to the last time I stayed here more than 1 year ago, the bedding standard was declined, or it is because of different room type? Lovely spacious room in an excellent location. Staff were efficient but we have come to have very high expectations given our excellent experiences throughout Vietnam. Really though, no complaints about this modern hotel. I loved my stay at the International Hotel. The staff were great and my room on the 4th floor overlooking the river was amazing. The view of the river was endlessly entertaining. I watched the sun come up from my bed and I enjoyed the view of the big bridge all lit up at night. No breakfast, but that is easily remedied on the street. Absolute ridiculously spacious. Huge window looking out at the river and few hundred feet from where the boat launches. Modern design , bright and cheerful ,but no insiderestaurant . But who cares , tons of restaurants right outside . It was a short three nights stays. Enjoyed the location. Night market & Sense City are just within walking distance. However, the hotel did not serve breakfast. Breakfast voucher can be purchased separately at the hotel at VND 60,000/ pax to be utilized at neighboring cafe. Not sure on breakfast quality as I did not purchase it. Overall, it was ok.
We absolutely loved staying at this hotel. It seemed that the whole buliding has been recently refurbished. The room was nice and very clean. The location is just perfect. The staff helped us booking the bus tickets back to Saigon, and they arranged a free pick up just in front of the hotel. They helped us in renting a motorbike as well. This was the first hotel in Vietnam, where nobody wanted to sell any tour or anything at all, but they gave us a hand immediately if we asked for help. Highly recomended. We booked 4 room in total, these 2 room were located at level 7, one room was quite small and muggy, the other one was too noisy from the aircon and the club next door so my friends couldn't sleep for whole night. We found a dead Crocket behind the main door and small pieces of tissue left on the toiler bench (looked like the cleaner was using tissue to wipe​ the bench and crumbs were left there. Toilet window is see though glass and our room was in level 1, we are very close to the coffee shop next door so we need to use the curtain to block the window for privacy. Bad smell, crock roachs, dirty. Nice hotel in the best location, with a very friendly and helpful staff. First time here but the location is definitely great. It had nice river view so be sure too book one facing the river.